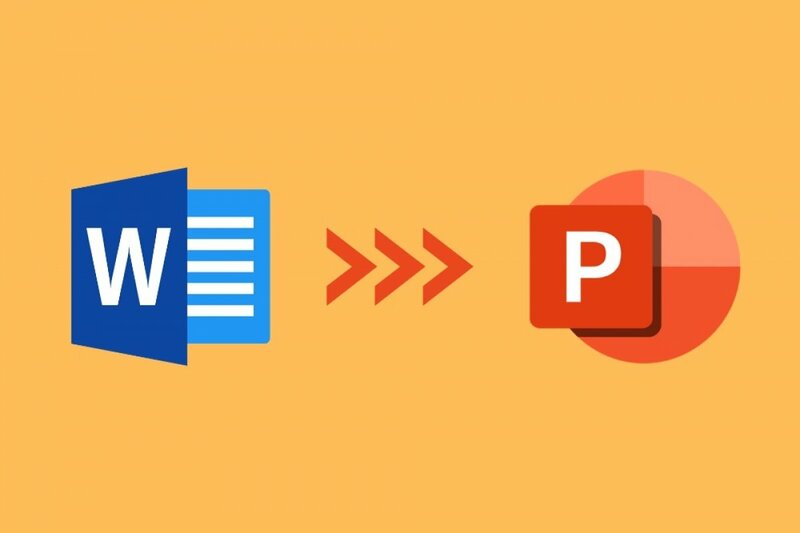 To convert or import a document from Microsoft Word to PowerPoint, we simply have to insert Word’s contents straight into the PowerPoint presentation. This can be done by making use of the copy & paste function. In other words, we only have to take the text from the DOC’s pages and paste it onto the slideshow that we’re editing. After that, we can adjust the text however it suits us the best thanks to the format tools. However, PowerPoint allows the insertion of contents from Word documents in two different manners: as an object or as an outline to create a presentation. Step 1: choose the slide on which you want to insert the Word document. Step 2: from the menu bar, go to the Insert option and choose Object. Step 3: then choose Create from file in the dialog box. Step 4: click on Browse to locate the Word document to be inserted. Once chosen, click on OK. Step 5: make sure that the Link and Show as icon boxes are unchecked and click to complete the operation. Step 1: go to Home on the Word document. Step 2: from Styles, we’ll give the document’s contents a format. Step 3: go to File and save the document. Step 4: now in PowerPoint, we shall open a New Slide. Step 5: from the menu we’ll choose Slides from outline. Step 6: we’ll search for and select the Word document in the Insert outline dialog box and then click on Insert. PowerPoint Portable: can it be downloaded? What is PowerPoint and what's it for?